FINALLY! 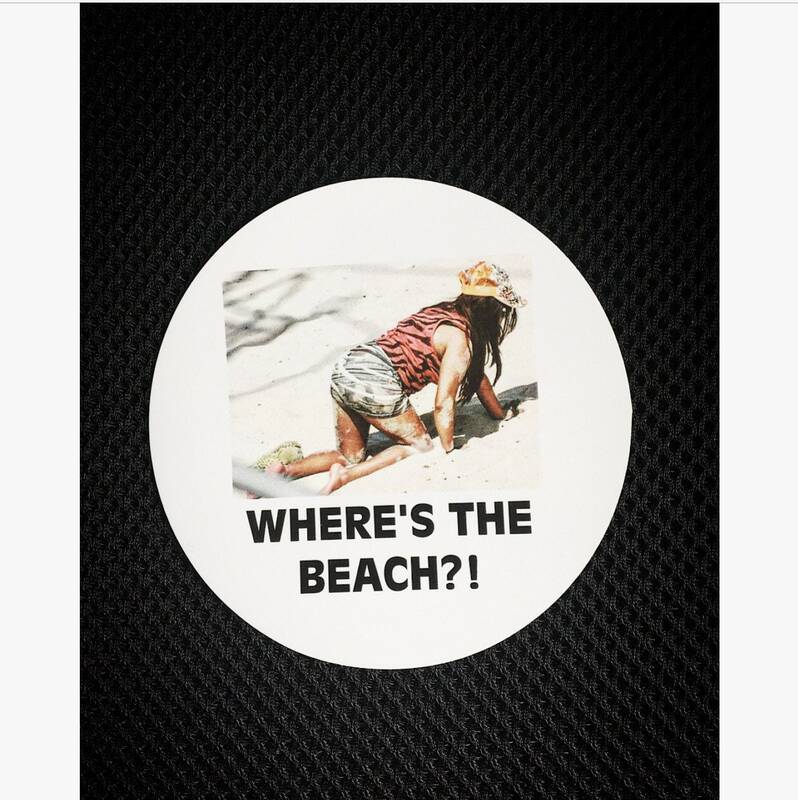 Where’s the beach car magnets are now available! Perfect! My daughter is going to love it!